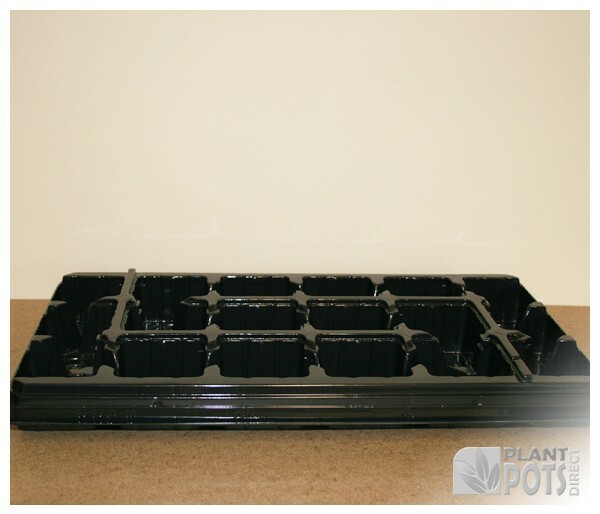 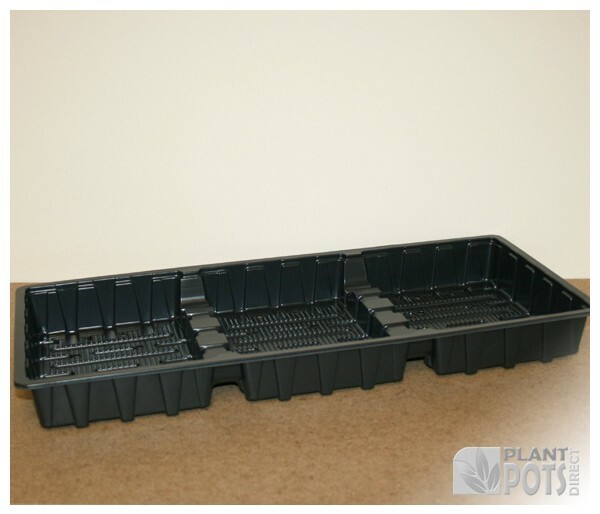 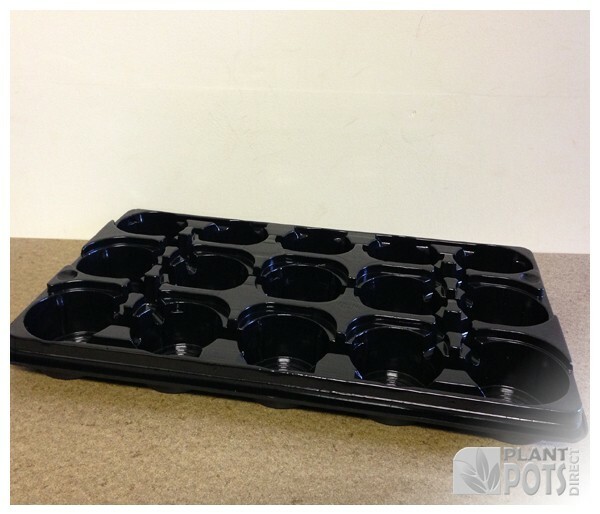 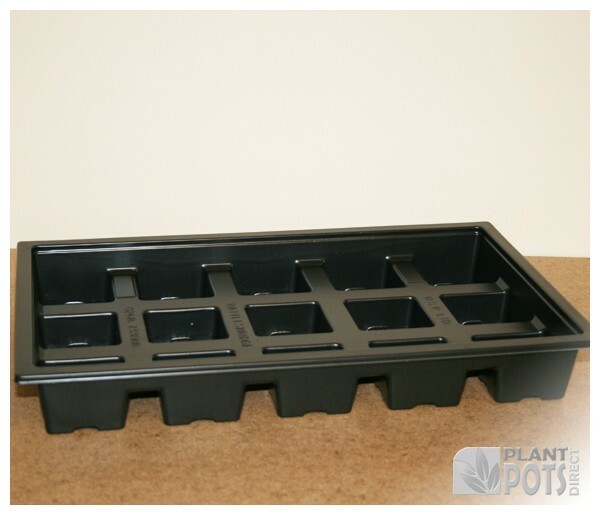 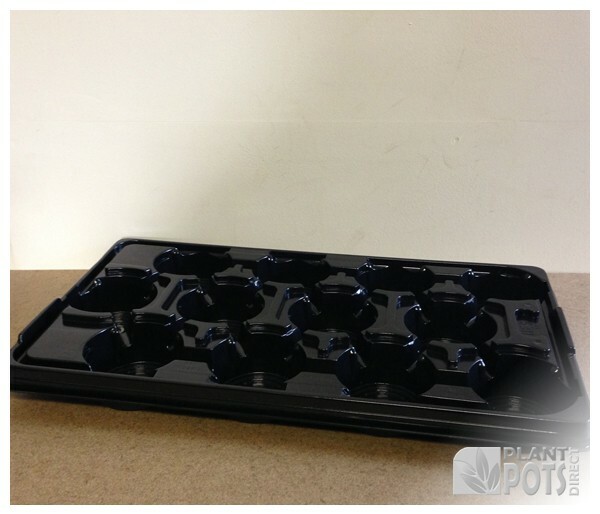 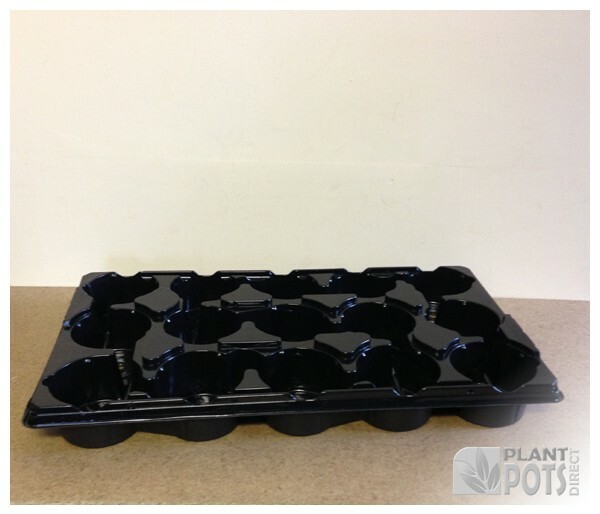 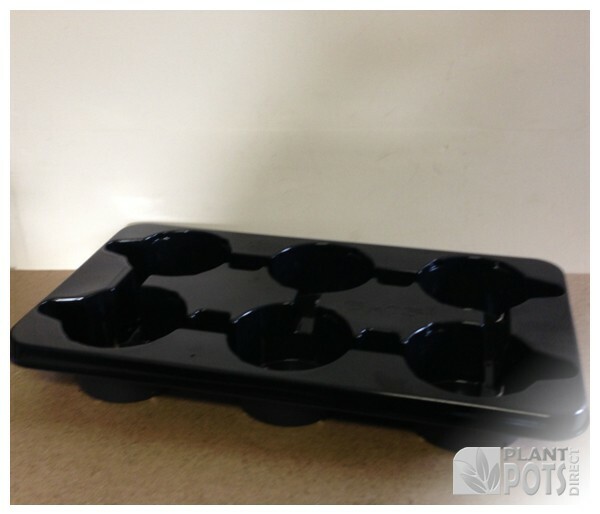 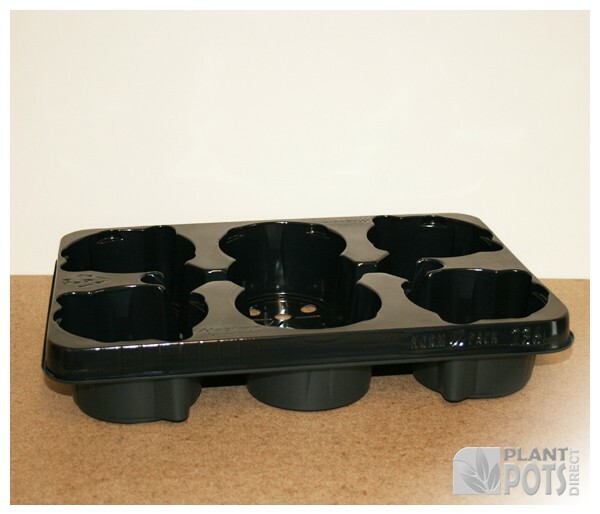 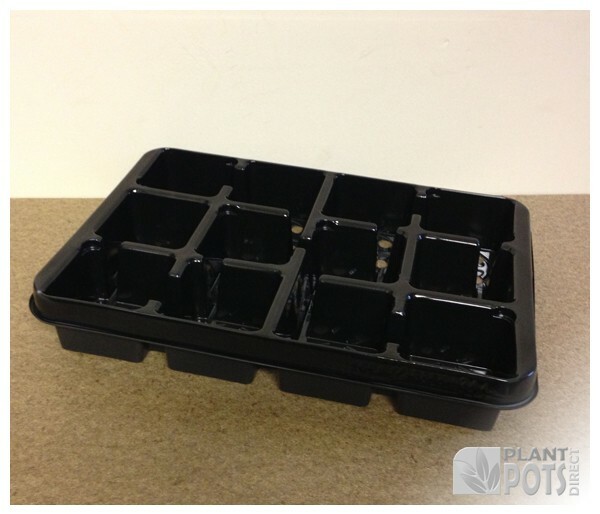 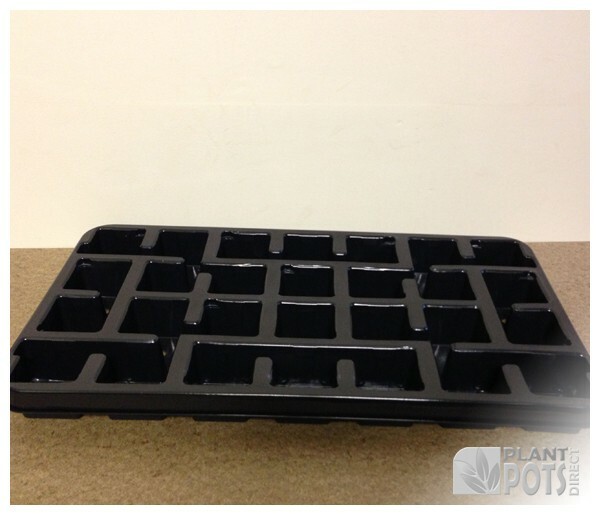 Our selection of plastic carry trays covers a wide range of products for carrying plant pots, seed trays and cell packs. 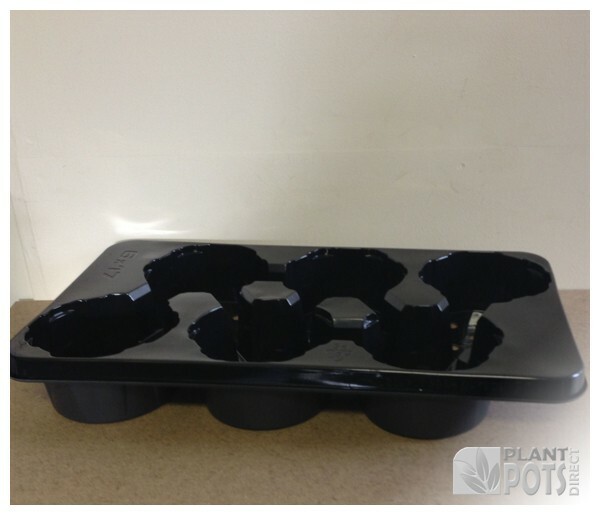 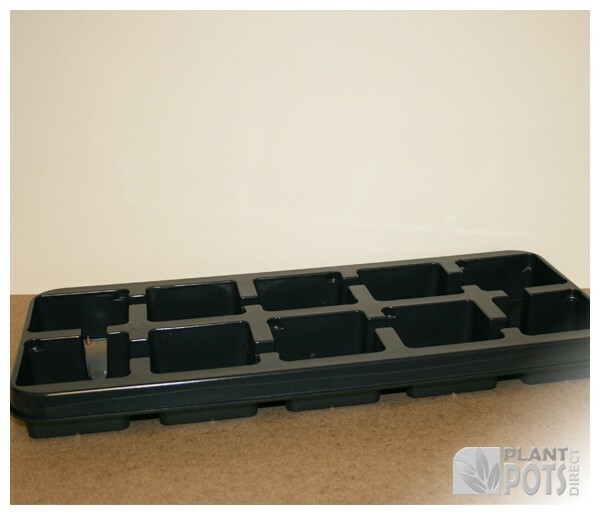 All items are designed to make transporting growing plants much easier. 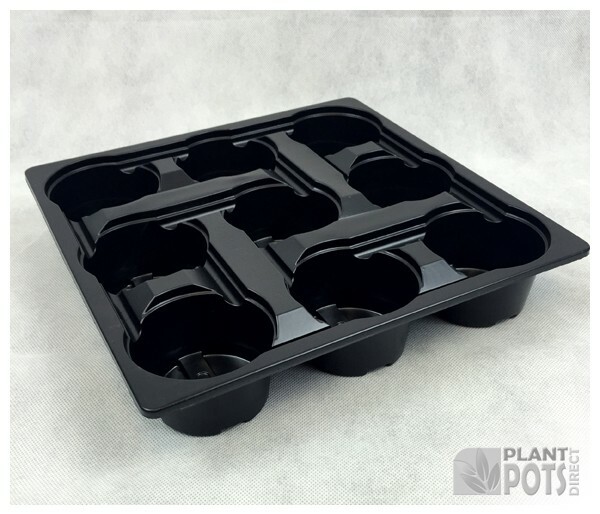 Each tray is described by what product or size of product with further measurements and volume found within the description of the item.